Here is our collection of sculptures on fish for you to choose. Also select some posters on fish. 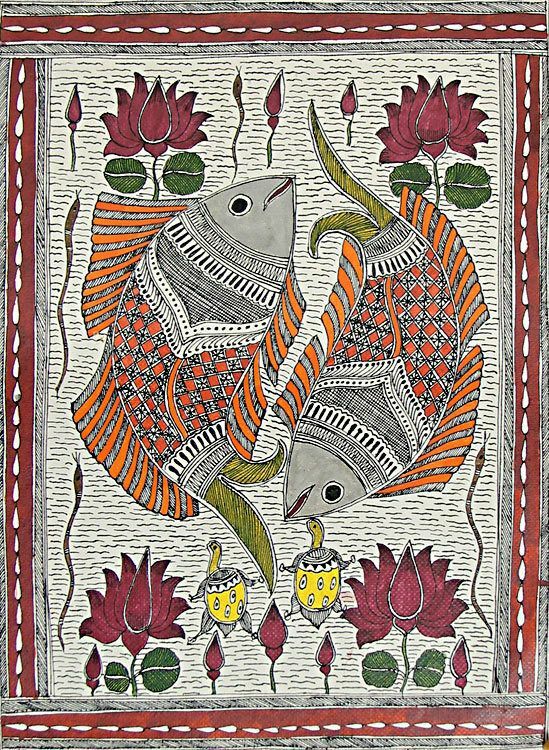 Buy also paintings on fish.